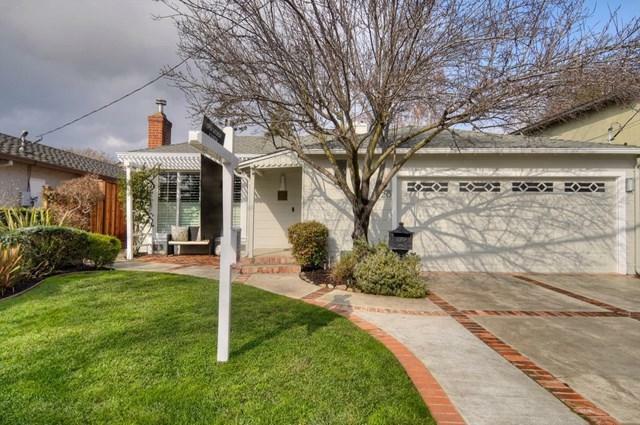 Welcome home to this gorgeous rancher in the heart of the highly desirable White Oaks neighborhood of San Carlos! This home truly has it all: Brand new quartz counters in the kitchen, modern stainless steel appliances, solar power, and a Navien tankless water heater. You'll stay cozy all year round with central heat and AC (yes, AC!) that are centrally controlled by a Nest thermostat. Elegant oak hardwood floors grace the living room and bedrooms. Both bathrooms have been elegantly remodeled, and the interior and exterior of the home have been repainted. 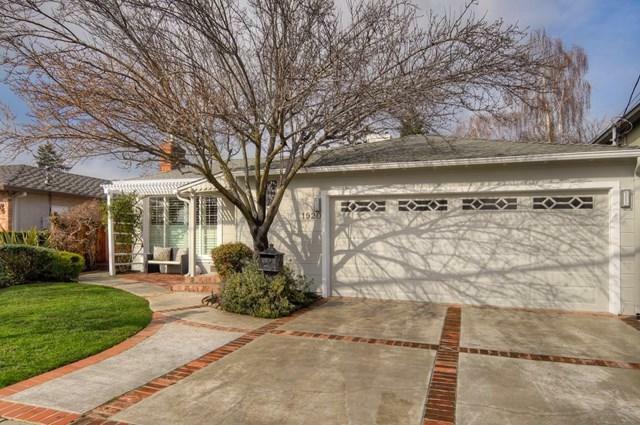 You'll absolutely love the spacious, enclosed back yard with an expansive deck and lawn area. 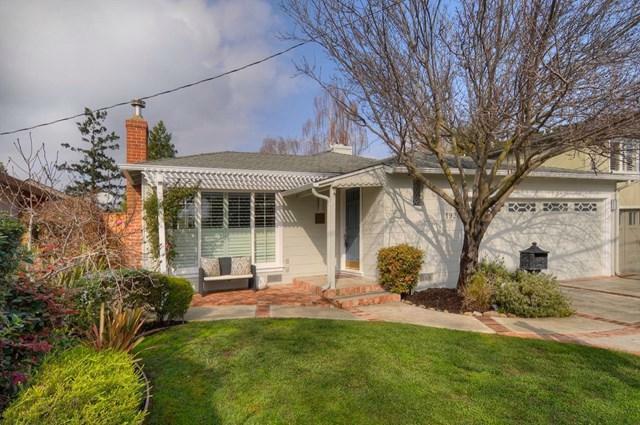 Located in the heart of White Oaks, you're only a few blocks from Burton Park, White Oaks School, and the popular downtown San Carlos shopping and dining district. 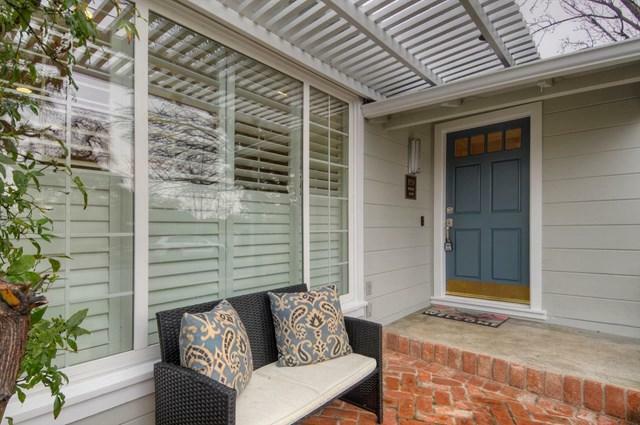 You simply won't find a better location in San Carlos to call home. Don't miss your chance to make this amazing home yours! Sold by Willoughby Thorn of Coldwell Banker Residential Br.